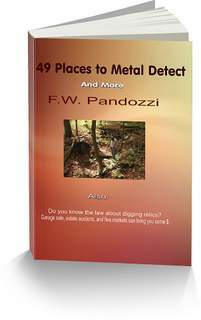 Here is a list of Kansas metal detecting clubs. If you are new to the hobby these organizations can help you in many ways. And if you’ve been in the hobby for a while, the clubs can offer advise that you may not be aware of. Any knowledge received can be a bonus that helps you become better at searching for items. If you are a club member and the information is not correct, or you wish to update it, please contact me by using the form below. For more details, call Sam Padgett at 620-534-9533. 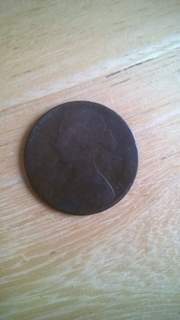 We are a group of people in Kansas who enjoy the hobby of metal detecting. We seek to show that great fun and success can be had in this hobby via careful research and dedication. We adhere to the practices of respect and courtesy and we pledge to put our skills of metal detecting to aid in the greater good whenever there is a need. All are welcome so join us and make some new friends! Please use the form below if any information regarding Kansas metal detecting clubs is incorrect, or if you would like me to ad information about a club I may have missed. Your email address is safe, and unsubscribing is easy.